SAVANNAH, Georgia, May 14, 2018 — Gulfstream Aerospace Corp. today announced the Gulfstream G500 and G600 aircraft continue to demonstrate their unmatched performance excellence, maturity and reliability with tandem city-pair records from Asia to North America. The sister aircraft flew together, each accomplishing the records in their respective weight classes. The next day, the two aircraft linked Pacific and Atlantic, traveling from Honolulu to Savannah, again at Mach 0.90. The G500 made the flight in 7 hours and 44 minutes, and the G600 clocked in at 7 hours and 49 minutes. 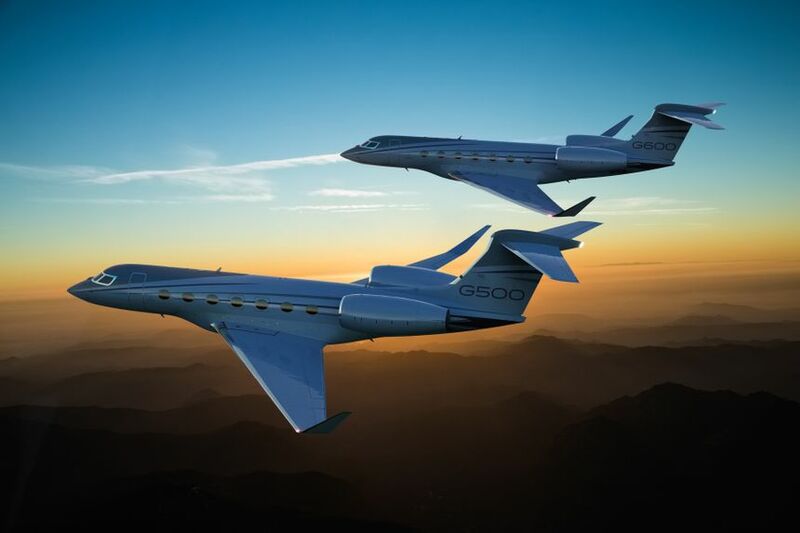 In the fall of 2017, Gulfstream announced extended ranges for the G500 and G600 after both aircraft demonstrated even better performance than originally promised. 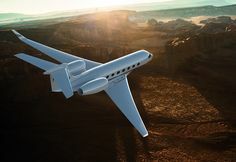 The G500 can fly 5,200 nautical miles/9,630 kilometers at its long-range cruise speed of Mach 0.85 and 4,400 nm/8,149 km at the high-speed cruise of Mach 0.90. The G600 can fly 6,500 nm/12,038 km at Mach 0.85 and 5,100 nm/9,445 km at Mach 0.90.